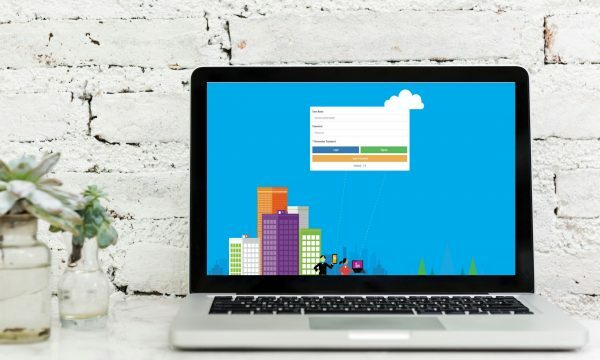 PrimeTime Web is a modular cloud based Time Attendance system developed and fully maintained by Allday Time Systems that can provide you with just the features you need. There is no requirement for any long term contract simply choose the elements you need and subscribe on a monthly basis, cancel, upgrade or downgrade when you want- you decide. The system is fully supported with online chat screens and free training, when required. The first 25 employees are free, and you can set up a completely free account with basic features at PrimeTime.alldaytime.co.uk . Choose from 25,50,75 or 100 employee capacity – more options are available simply contact us for details on 01252 544457. *Note if you set up a free account as detailed above then later decide to take the paid for options, the free account will be upgraded automatically if it has the same contact email details unless you specify otherwise. 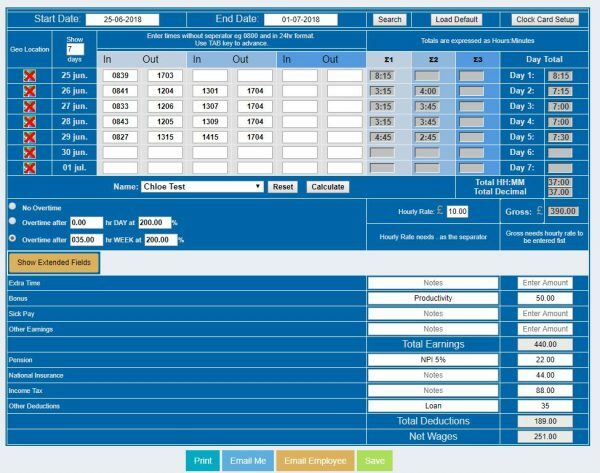 Every PrimeTime Web subscription includes the ability to view and manage your employees electronic clock cards. Including storing of historic clock cards. Employee pay calculation with payments and deductions is also available. 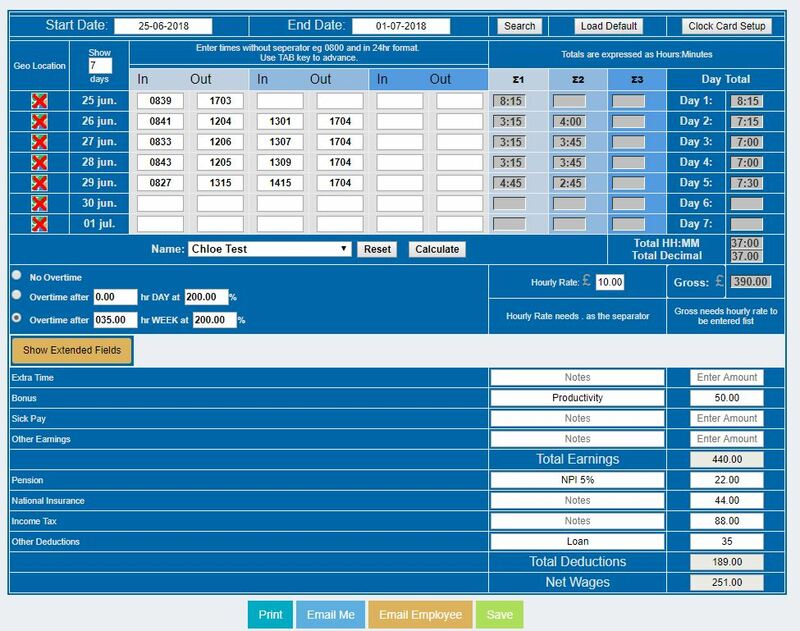 Generation of simple global reports to PDF for Clock cards IN and OUT times and employee details. You may not always wish to pay your employees for every minute they attend as they may clock in a few minutes early and use this time to chat, have a coffee or read the news. This is where roundings come in useful to push the totals of hours to the nearest time increment such as the next 15 minute point so 08:57 becomes 09:00 for example. Likewise, if someone is a minute late you may not wish to penalise them – for instance, arriving at 09:01 – you may not want to be round this to 09:15 so this is where Grace comes in handy so you can give employees say 3 minutes Grace – so 09:01 becomes 09:00 not 09:15. 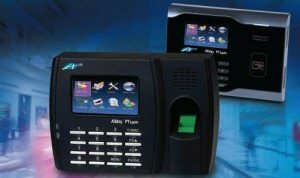 Sometimes it is difficult to install your Fingerprint or RFID Time Attendance Terminal and connect it to your network or the internet to allow the data to be sent automatically to the PrimeTime system – your may have a site with no internet connection. 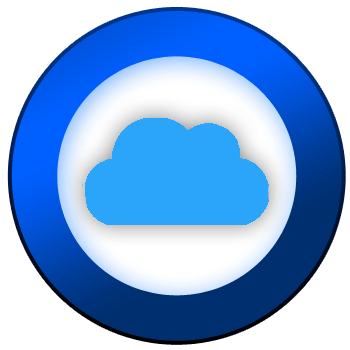 The file drop feature allows you to download the attendance records to a usb memory stick instead and drop the file into the system for processing at your convenience. Create as many absence types as you need and then employee absences can be booked to the absence calendar – you can then have a clear view of historic and future staff absences and run reports of absence for this week , next week or whenever you need. your system. Our terminals come with built in WiFi and PIN keypad they also have built in RFID card or key fob reader too. 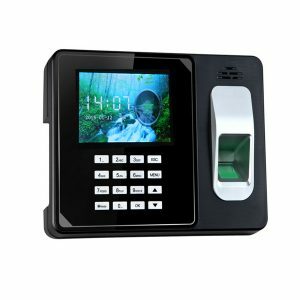 If you do not need the added security of Fingerprint biometrics you can order an attendance unit without this too – it will still have the RFID reader, WiFi and the PIN option too. 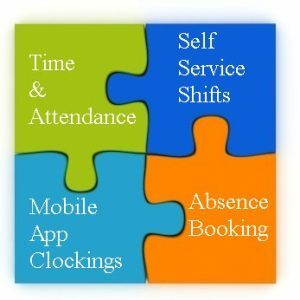 Using our cloud based Time Attendance system and our new self service shifts feature you can empower your flexible workforce to choose the shifts that suit them leaving your managers free to do other tasks and not waste time building and altering shift rotas. Managers select the required shifts they need to be worked for each day and how many staff they need for this (they can even copy all shifts from the day before or from last week to save even more time). 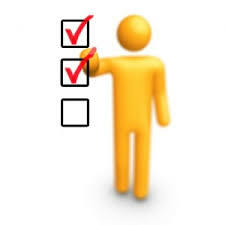 Employees log in and select the shifts that suit them to work. If employees change their mind they can drop the shift again (if it is not too close – managers will determine how many days before shifts can be dropped). Managers will get automated emails notifying them of shift vacancies not yet selected for upcoming shifts – these can be set to notify for tomorrow or the next few days or the next week, as required. Employees can optionally (if the manager allows) set availability so they are not selected for shifts they cannot attend. 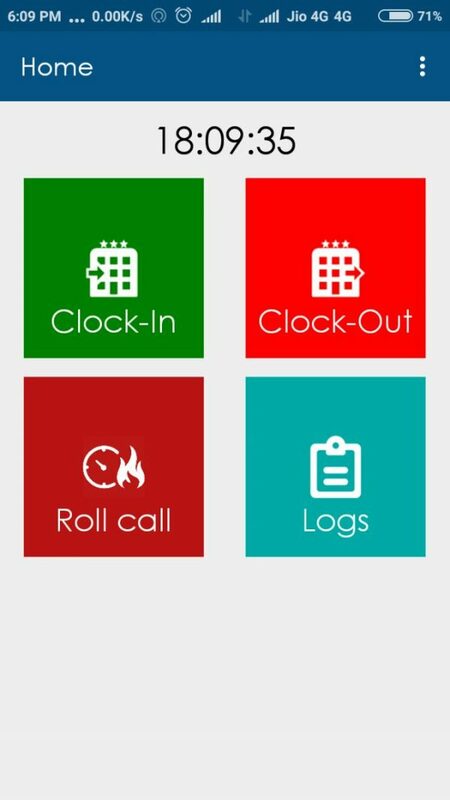 Our Allday Clock in mobile app which is available for Android and IOS will enable your employees to clock IN or OUT via a mobile phone. Records are securely stored on our hosted PrimeTime system. Note: each location requiring to be separated on the Roll call report will need a separate attendance device. 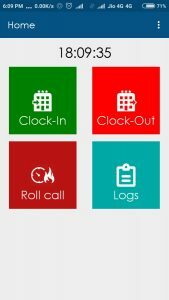 Managers can authorise or deny use of the Mobile app for individual employees via the PrimeTime site or hosted Freetime System or local Allday Time Manager application software. Managers can view Geo location records via a built in link to Google maps for the IN OUT events created. Mobile attendance records are displayed and calculated in the clock card screen of your PrimeTime account producing hours and optionally pay totals. Records are syncronised to your existing hosted Freetime system or local Allday Time Manager system for processing as standard attendance records in that system. 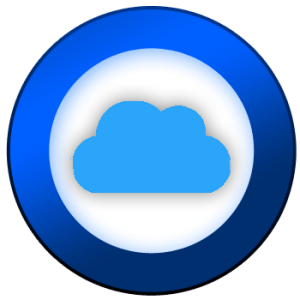 subscribe to the Primetime cloud based time attendance system service above. 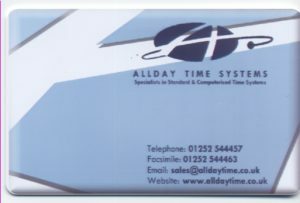 Existing users of Allday Time Manager systems, including Freetime hosted solutions, can take advantage of any of the cloud based time attendance system hosted features listed above in the PrimeTime system by use of the data sync feature. This will link and update all relevant data from and to each system so that you have a seamless single integrated Time Attendance solution without a major system upgrade. Contact us for further details of our hosted solutions 01252 544457.